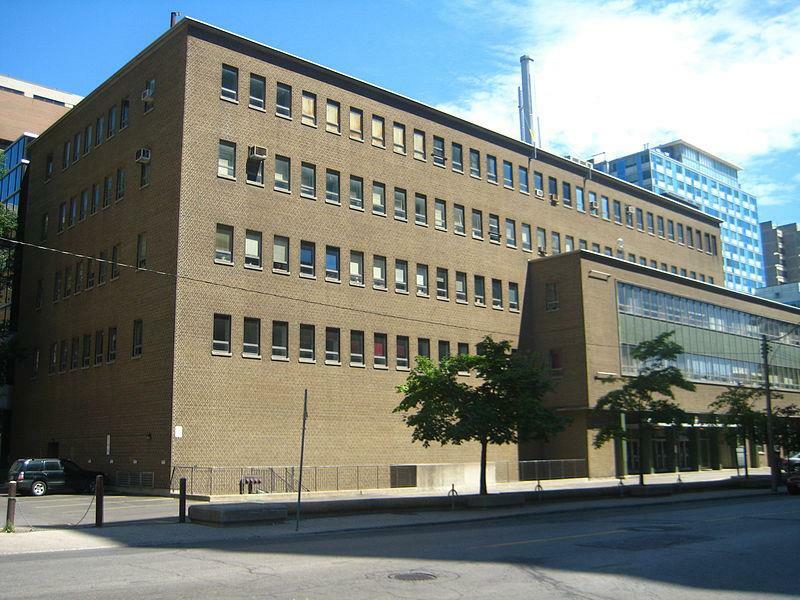 Welcome to graduate studies at the Faculty of Dentistry - University of Toronto! This library guide provides you some information to help make your stay at U of T a little bit easier. Have a question not answered in this guide? Come down to the Dentistry Library and ask us. We might not know the answer, but we will try to find out where you should go to get your answer. This guide was created by Tracy Zahradnik and is maintained by the Dentistry Library staff.